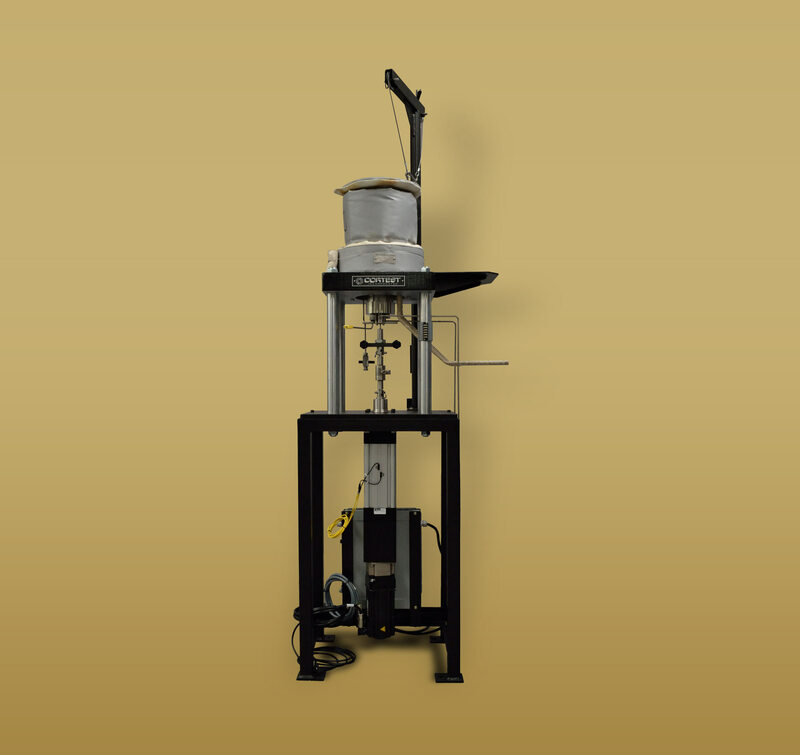 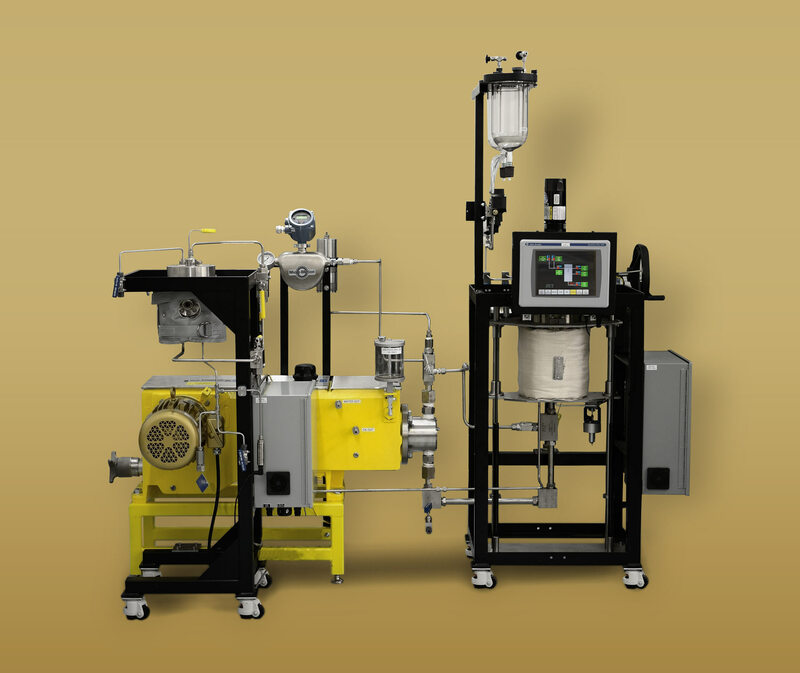 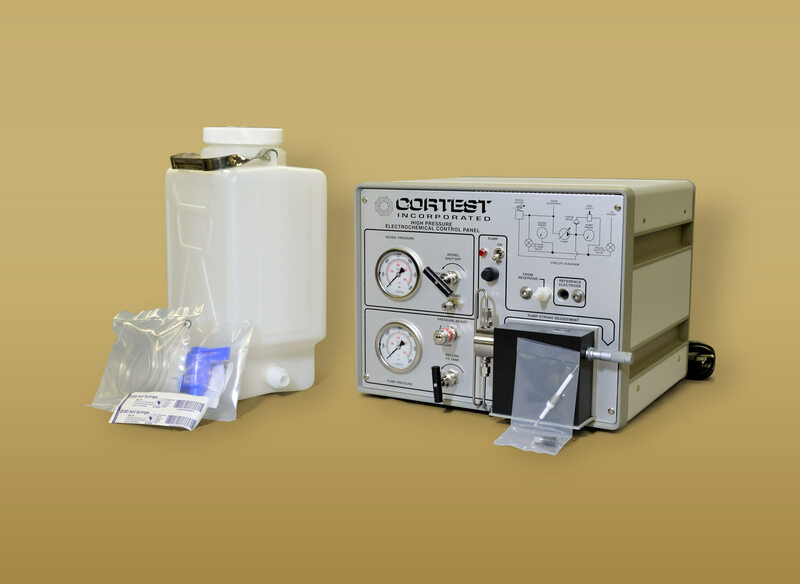 Cortest HPHT Recirculating Flow Loop Systems are typically used to test materials in high purity, supercritical water environments. 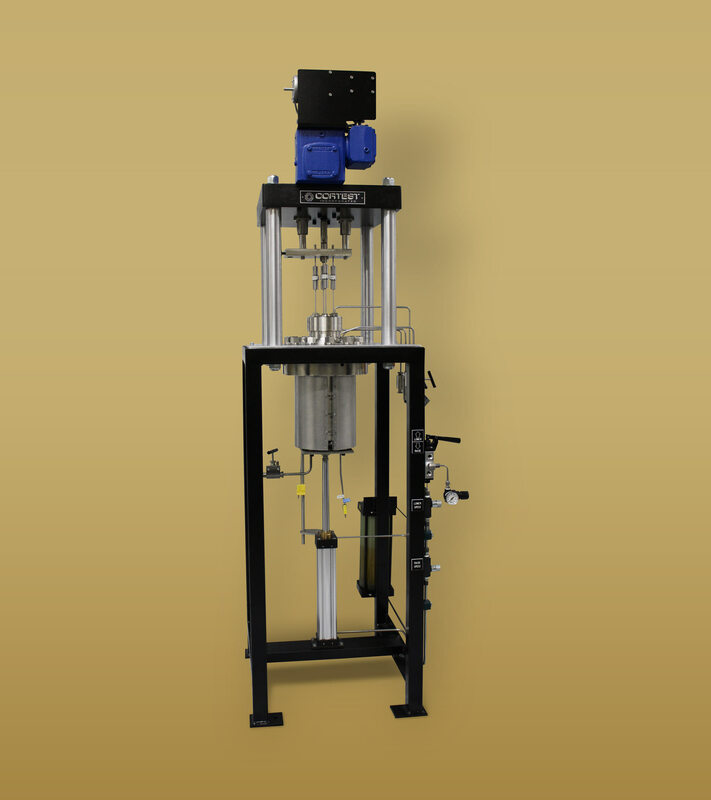 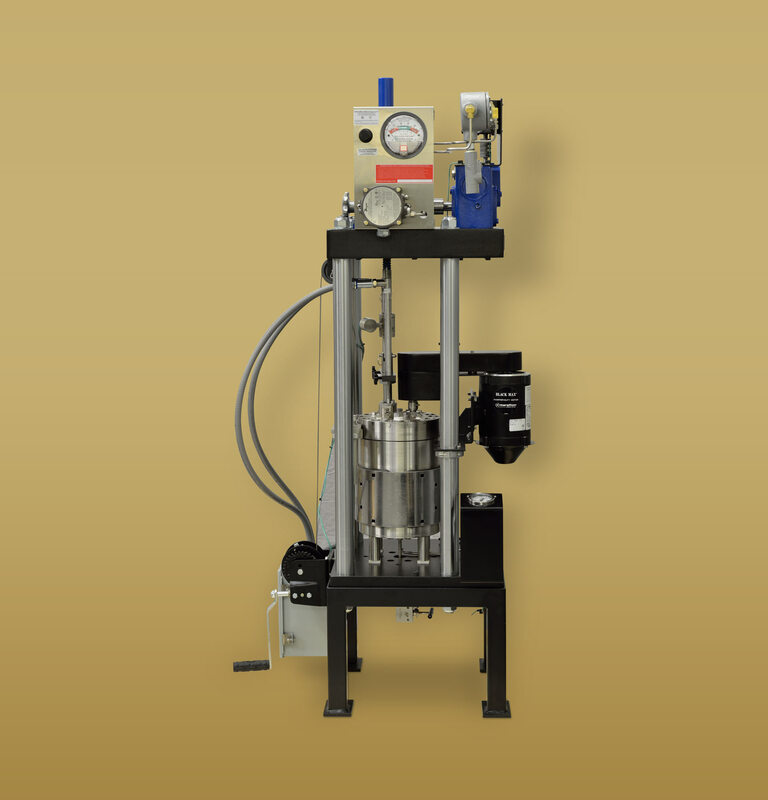 The complete system includes a flow loop with pumping system, preheaters, heat exchangers, filters, thermocouples, and dissolved oxygen, dissolved hydrogen, pH, and conductivity probes and instruments. 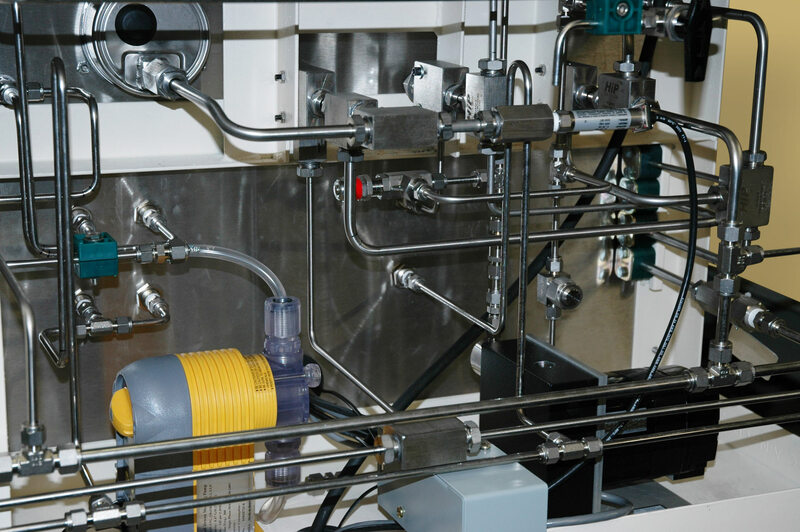 The flow loop feeds conditioned water to the autoclave and CERT/SSRT load frame. 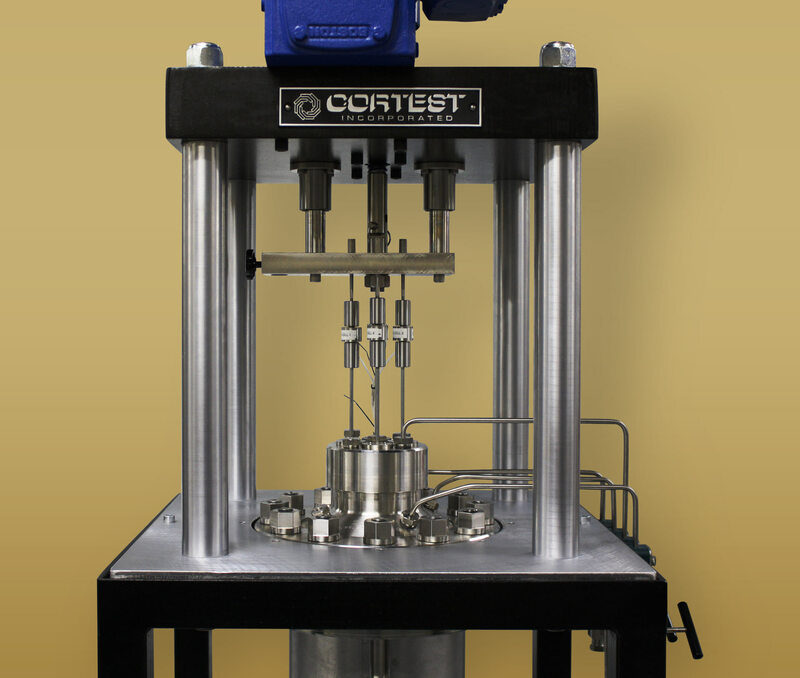 Tensile tests, slow strain rate, corrosion fatigue, and crack growth studies are performed using Cortest’s proprietary pull-through autoclave. 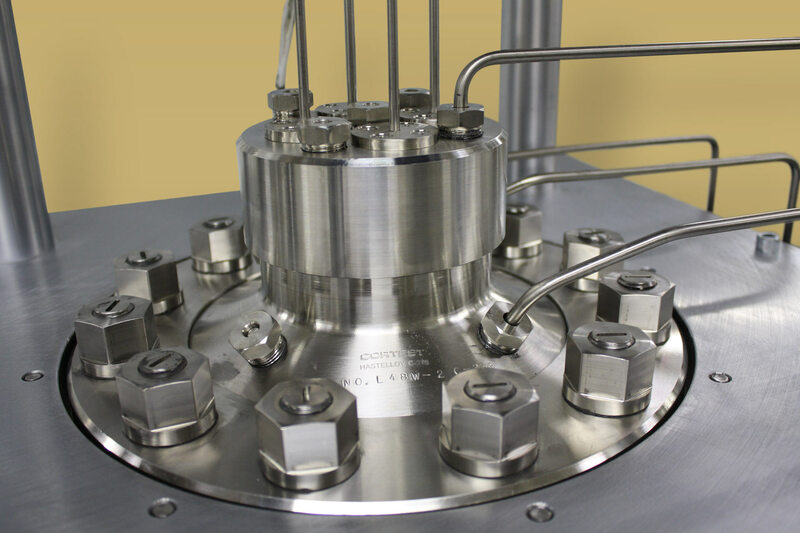 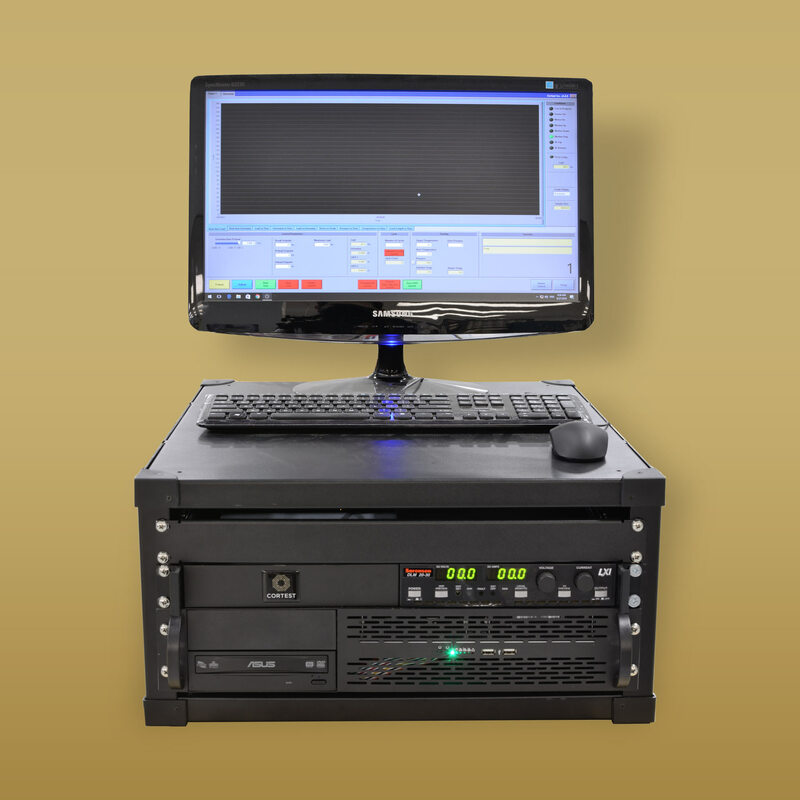 Control of the flow loop, autoclave, load frame, and crack growth measurements are integrated into a single computer and control module.